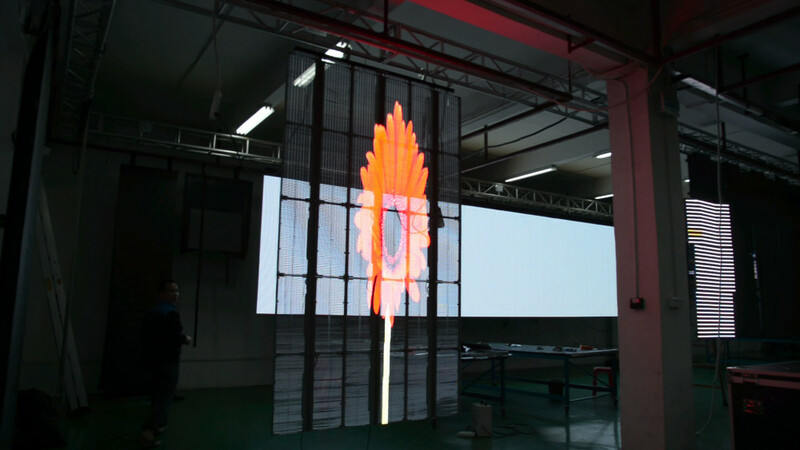 Nowadays glass LED video display was widely used in glass curtain wall places, such as banks, shopping malls, theaters, commercial streets, stores, chain store, hotel, municipal & public buildings and so on. 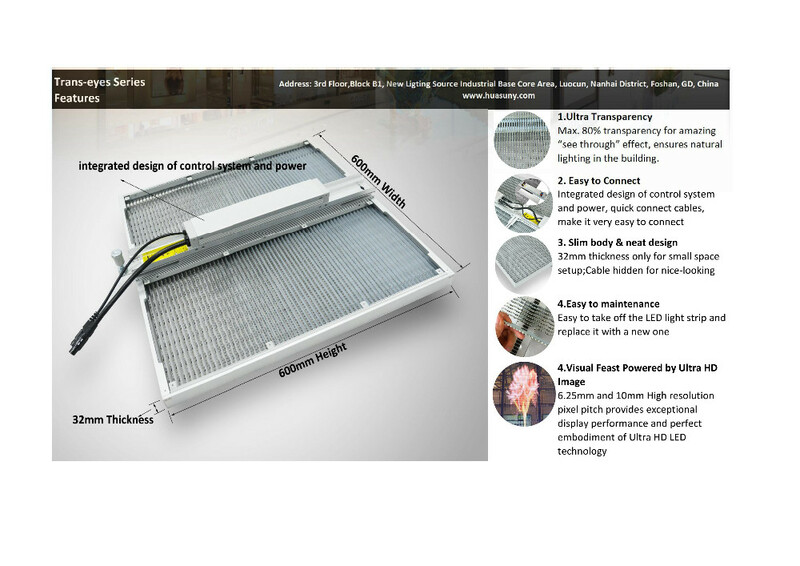 It adds a high-tech element to those places and hold more attention. 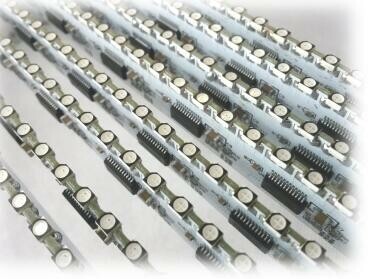 Glass LED video display can be indoor installation, outdoor use. 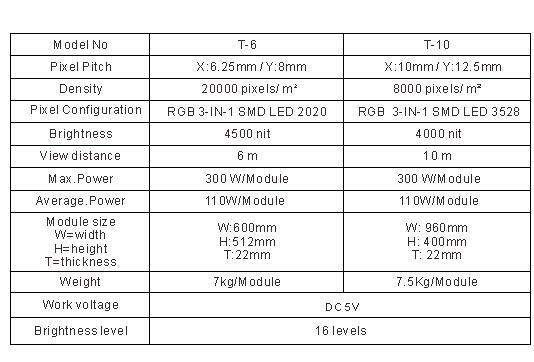 It has no effect on the architectural appearance so has better advertising benefits and aesthetic property than normal LED display. 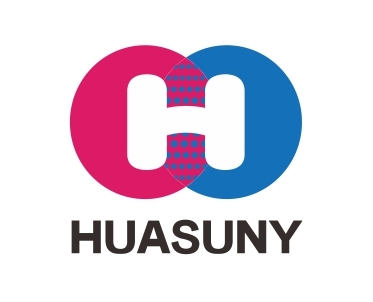 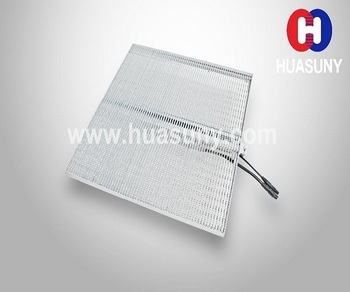 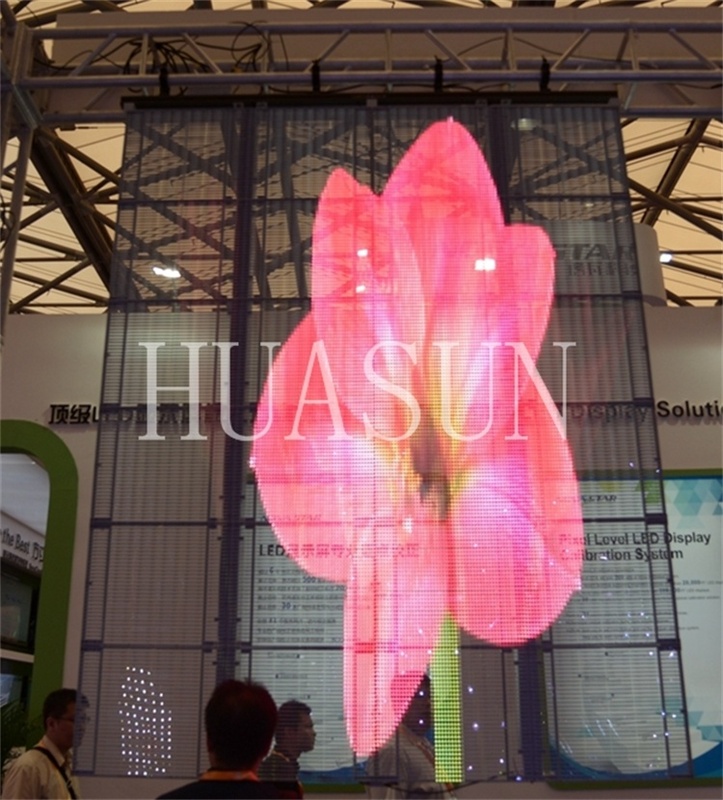 Huasun glass LED video display provide excellent solution for glass architecture. 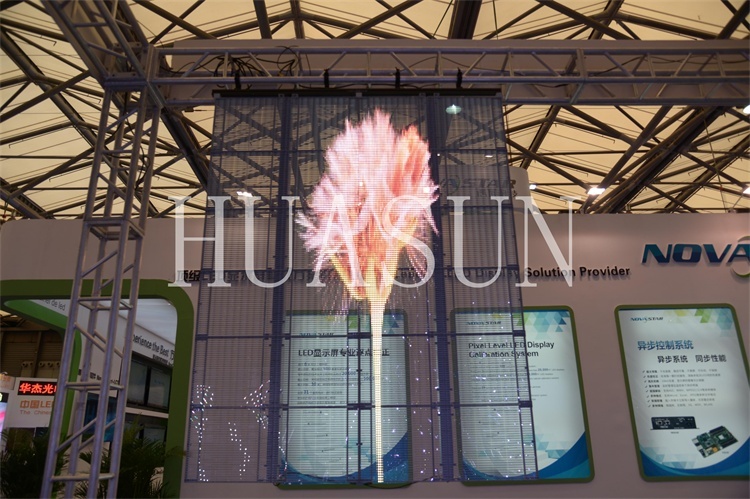 All of our glass video wall display with high transparency and could be customized designed to fit the glass windows of the building. 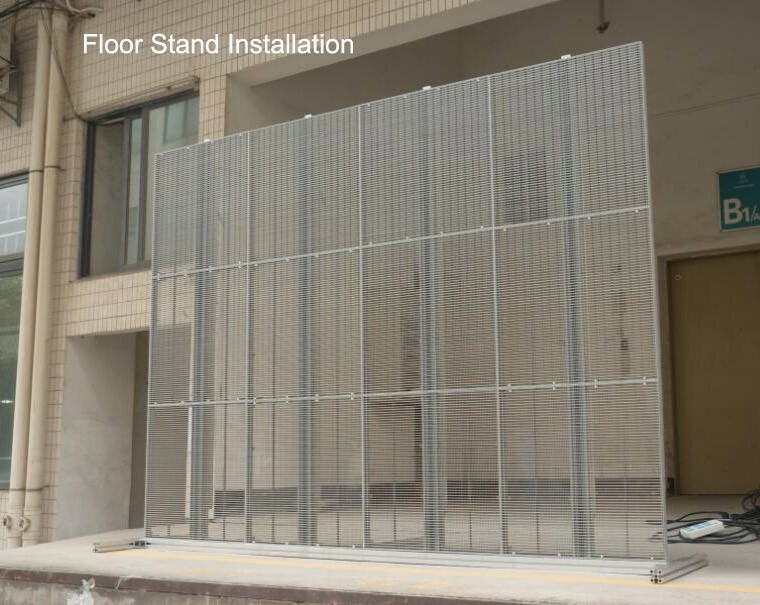 Part of or whole of the glass curtain of the building could be changed to a huge vivid display and make amazing effect.